Appointments are scheduled exclusively for our patients. This time is reserved especially for you. Therefore, on the day of your appointment, we expect you to arrive on time. If you cannot make the appointment we require a 72 hours’ notice so that we may schedule another patient. Since this valuable time is reserved for you, understand that there will be a £30 charge per 15 minutes for ALL missed / cancelled appointments without the required 72 hours notice. If you have a Saturday appointment, please call the office the Monday before to avoid the fee. 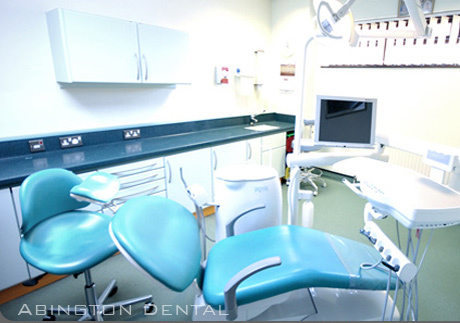 If you have a Monday appointment please call the Practice the Friday before to avoid the fee. The missed / cancelled appointment fee is not intended as a penalty, but as a reasonable estimate of the time and expense incurred by the Practice in attempting to fill such a cancellation or loss of deposit. We thank you for your understanding.